The holiday season means lots of time spent with family and friends. From cameras to smartphones to tablets, your guests may be bringing a variety of gadgets with them to help capture and share this year’s holiday memories. 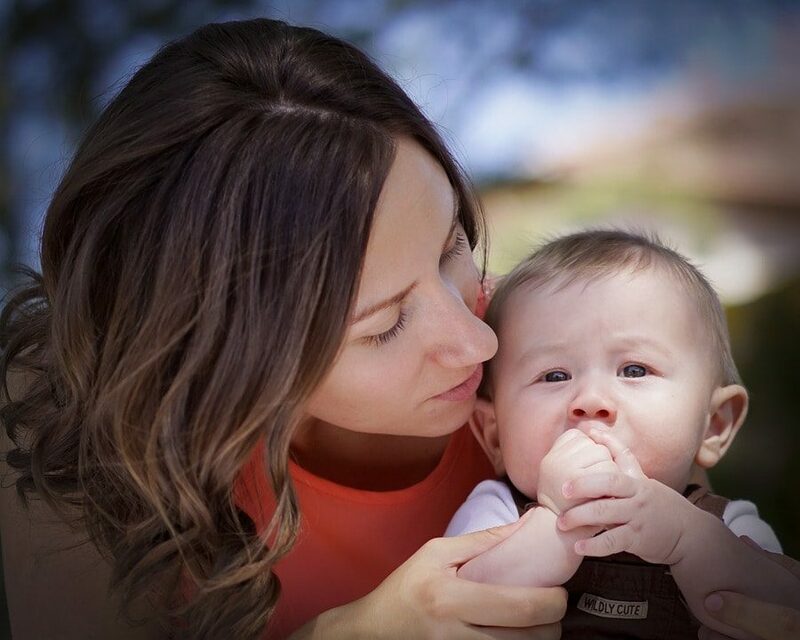 You can make their visit a little less stressful by planning ahead for electronic devices. Prepping your guest room for gadgets goes beyond having an empty outlet for them to charge their phones. 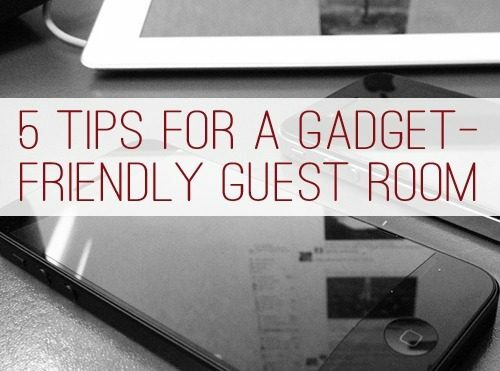 Here are four tips to help make your guest room gadget friendly. Give your guests the power. Recharging gadgets is often one of the first orders of business for guests as they settle in to stay. Leave one of two outlets easy to access, making sure that they are not hidden by furniture or other obstructions. If you want to go the extra mile for your guests, how about setting up a charging station with multiple outlets? Power strips with USB ports like this Outlets to Go Power Strip with 3 AC outlets plus an integrated USB port offer AC power as well as spots for USB-powered devices. Allow an outlet for a gadget friendly alarm. Lots of people use the clock function on their smart phones and tablets as an alarm clock which comes especially handy when traveling. Keeping an outlet available within reach of a bedside table can help a lot. Want to go the extra mile? Consider investing in an alarm clock like this iLuv Shaker that includes a 30-pin iPhone compatible dock. If your guest room is located in an area where the signal is weak (2 bars or less), a boosting the signal can help keep your guests and their gadgets up on your wireless network. A repeater like this Uspeed Repeater Access Extender boosts your existing wireless signal so that extends beyond the standard for your wireless router. Once upon a time, watching TV was as simple as pressing the “ON” button. These days, this once simple task varies from household to household depending on what kind of TV you have and what’s connected to it. Writing down step by step directions on how to perform basic tasks on the TV like turning it on, choosing an input device (digital cable, DVD player, etc.) and bringing up a menu function can help prevent confusion. Providing a list of popular channels (local channels, any cable TV channels you think your guests will particularly enjoy) is also help. What are some ways you can make your guest room more gadget friendly?